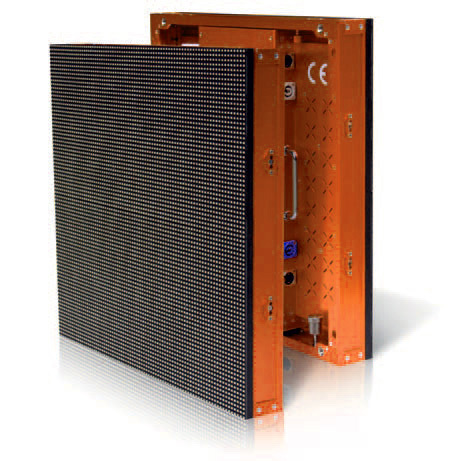 The latest technology LED Super Screens for all indoor and outdoor big screen video applications. LED SuperScreens can be watched from a wide viewing angle to accommodate large audiences in restricted viewing areas. Distance is not a problem, Superscreens are large enough and bright enough to be watched from almost any distance. 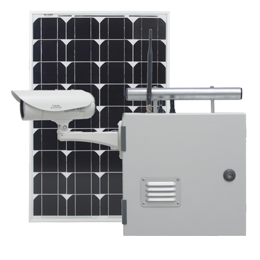 They are also the only solution for outdoor situations or any area with high ambient light conditions. Systems integration & custom hardware development.